Visser & Meijwaard is a design studio by Steven Visser (1985) and Vera Meijwaard (1988) founded in 2013 in Arnhem, The Netherlands. The designer duo creates distinct but minimalistic products of which versatile materials and clear shapes constitute the essence. 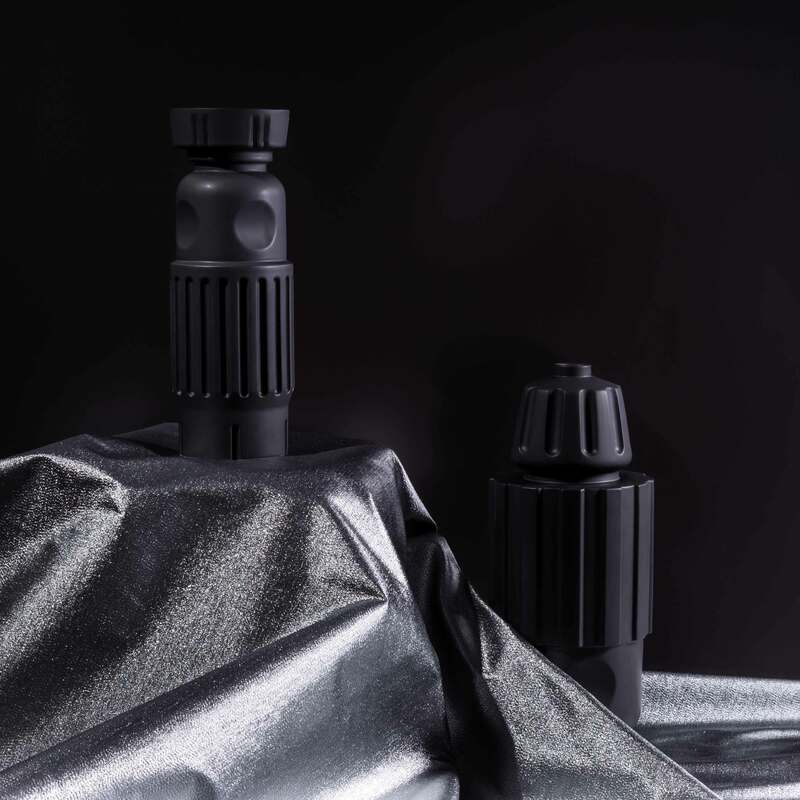 In their work Visser and Meijwaard are guided by components from archetypical products and find new ways to apply them. 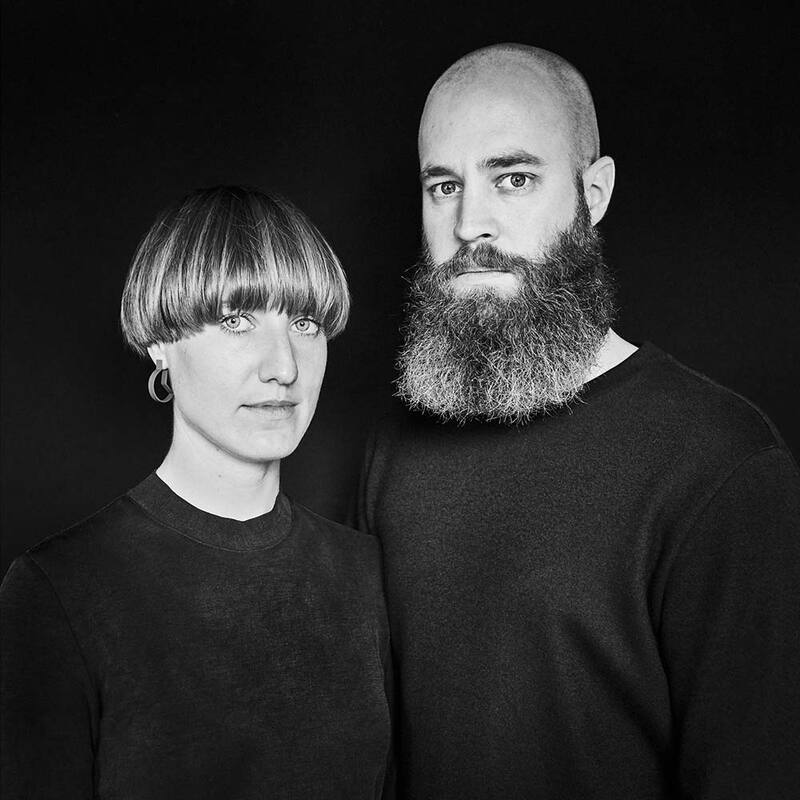 Steven and Vera met in 2008 at ArtEZ Institute of the Arts in Arnhem. During their studies they specialized in Product Design. After they graduated in July 2012, he with a collection of gentleman’s accessories, she with a collection of very feminine high heels, their focus shifted towards interior and set design.